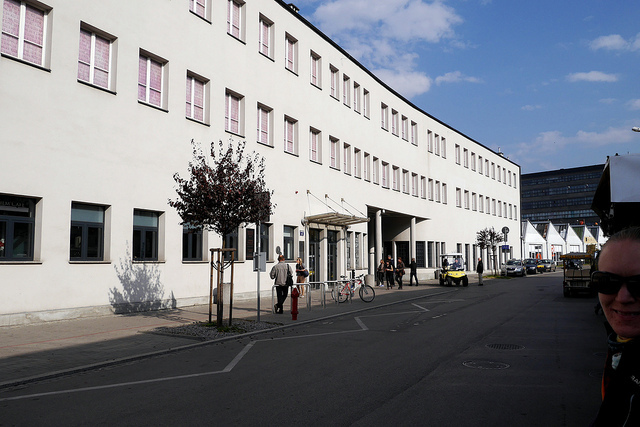 Museum placed in the old factory which belonged to Oscar Schindler, German entrepreneur, who saved from death over 1200 Jewish employees of his factory. Exhibition tells about Nazi occupation in Krakow as also life and sacrifice of Schindler. 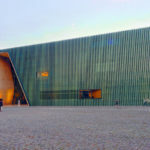 Museum belong to the most modern and interesting in Poland. 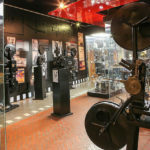 Exhibition is prepared in the way, which causes insecurity in visitors. 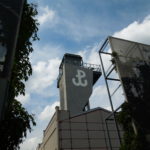 It is created by talented stage designers and movie directors who made an impression of occupied district. 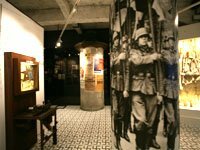 Museum uses modern technology, multimedia presentations and audio-visual systems which illustrate the atmosphere of Jewish Kazimierz during World War II. It was completely renovated and now it became one of the most important sights in Krakow. Museum is closed on first Monday of each month. In our opinion most interesting among exhibitions in Wawel. Treasury contains the most precious exhibits of Royal Poland. 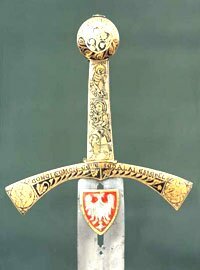 We can find there insignia of royal power like crowns or scepters, famous coronation sword called “Szczerbiec” and rich collection of golden and silver dishes and jewelry. 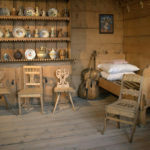 All of those exhibits remind of the times when Poland was one of the greatest European Powers. Next to Royal Treasury there are extremely fascinating armory. Everyone who dreamed about being knight as a child will be delighted. 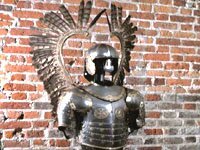 Among swords, shields, spears and cannons there are one of the most precious military exhibits – Armor of Polish Husar (trooper) from 16th century, with original wings which aroused fear among ranks of the enemy. Charge of Polish cavalry was smashing to pieces many hostile armies in hundreds of battles. One of the most famous and attractive place that you can visit in Poland is salt mine in Wieliczka near Krakow. 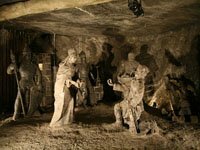 Wieliczka is the greatest monument of mining art in Europe. 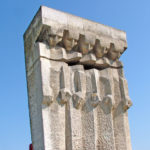 Yielding in Wieliczka persisted from 13th century to year 1996. Now old salt mine is one of the most often visited places in Poland. Underground route along the paths of Wieliczka is full of chambers. Every of this salt and rock-made rooms have its own history and legends. The most famous is of course Saint Kinga’s Chapel with breath-taking crystal chandeliers. Chapel is the greatest underground temple in the World. Of course it’s not the only amazing place in mines. Wherever you look, you’ll see masterpieces of sculpture which is presenting important people of Polish culture and history. 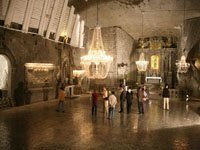 Wieliczka Salt Mine Tour is an unforgettable experience full of amazing, mysterious beauty. 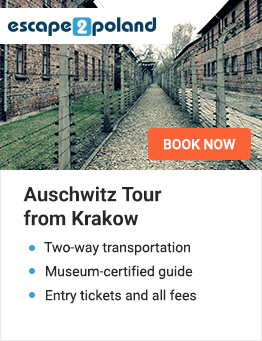 That’s why this is one of the most popular tourism destinations in Europe.